Tomatoes come in all shapes and sizes. From cherry tomatoes to tomatoes on the vine and lose tomatoes. For every tomato, there’s a perfect solution to deliver the tomatoes undamaged to the consumer. We also noticed a trend towards smaller packaging and snack portion packaging for tomatoes. 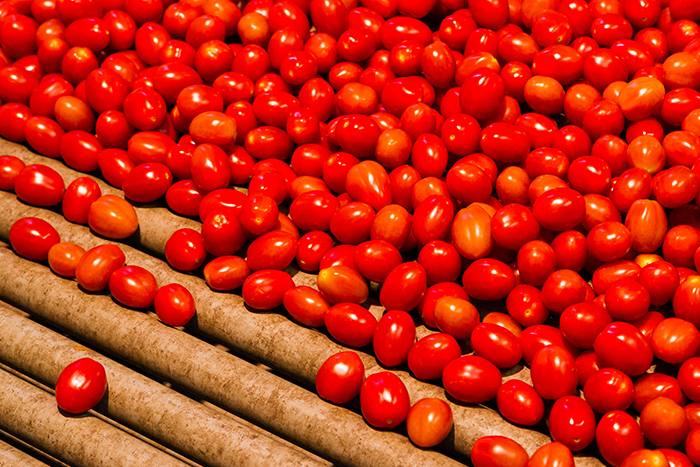 JASA offers complete packaging solutions for several types of tomatoes in a variety of packaging types. Traditionally tomatoes are sold separately in the store, or on a plastic tray with a flow pack or the well-known shaker for cherry and snack tomatoes. 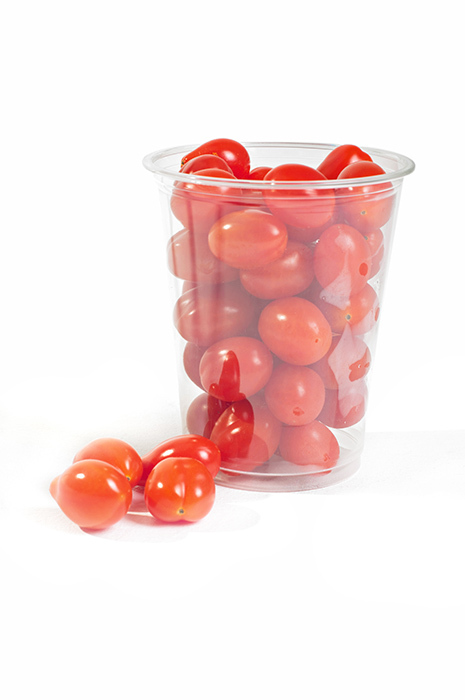 With the actual discussion around sustainable packaging, there was a need for a sustainable alternative to pack tomatoes. After introducing the Sleever for apples, JASA also developed a cardboard sleeve to pack tomatoes without plastic. The tomatoes are packed in a cardboard tray, and through a cardboard sleeve, the tomatoes are held in place. At the same time, they stay visible in the packaging.  The solution is a customer-specific one and can be adapted to your wishes, needs, and products. 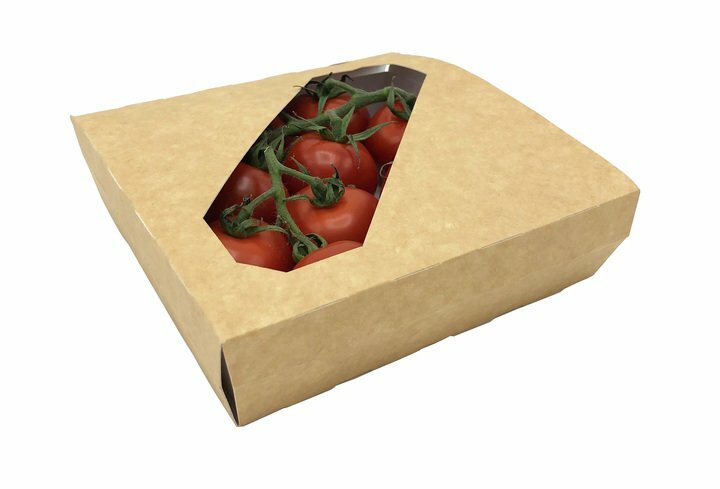 The cardboard sleeve in combination with the right tray creates a sustainable packaging that is 100% suitable for recycling for tomatoes on a vine, cherry tomatoes and loose tomatoes. 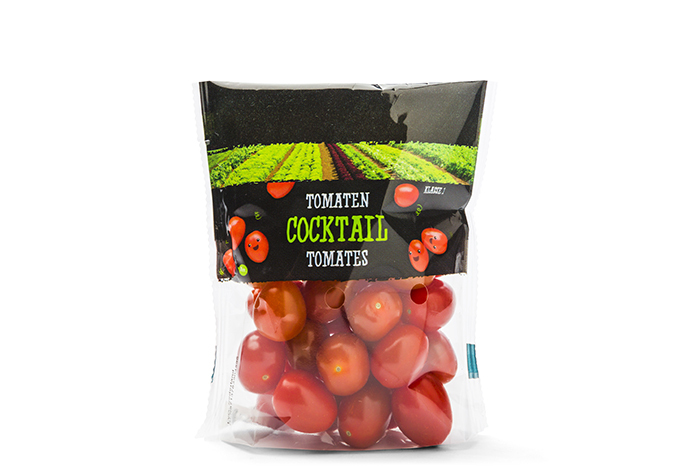 Are you interested in the packaging solutions for tomatoes that JASA offers? Get in touch with our sales team! They are happy to advise you on the different possibilities for your products.